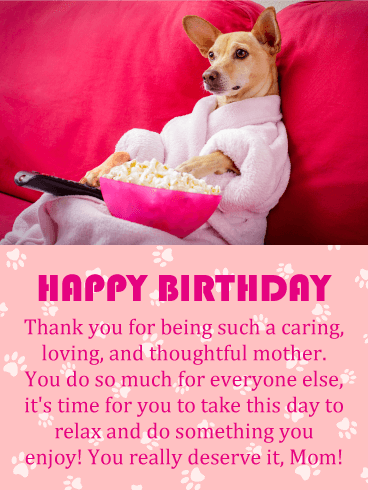 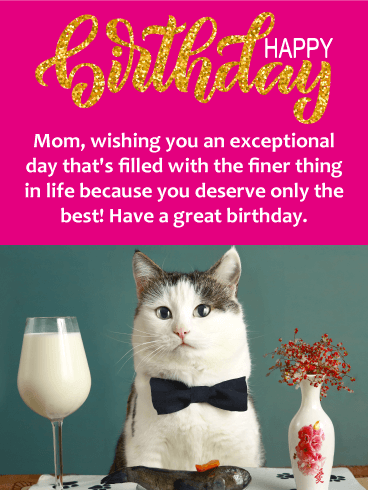 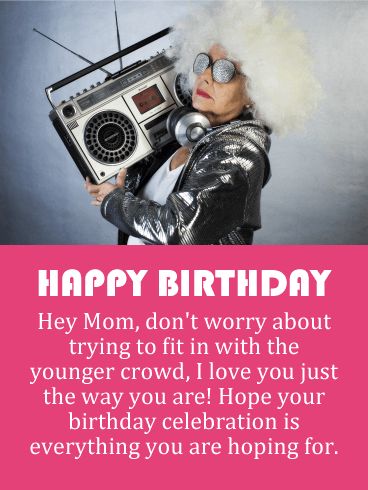 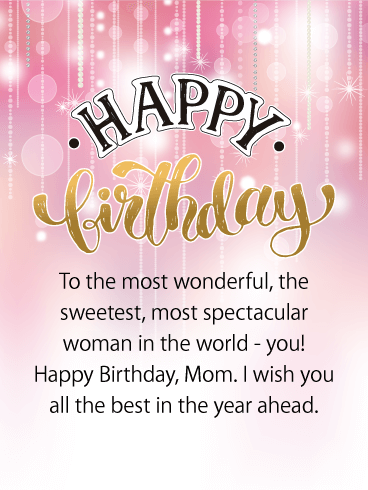 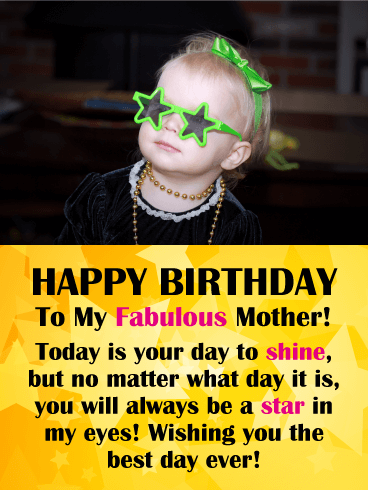 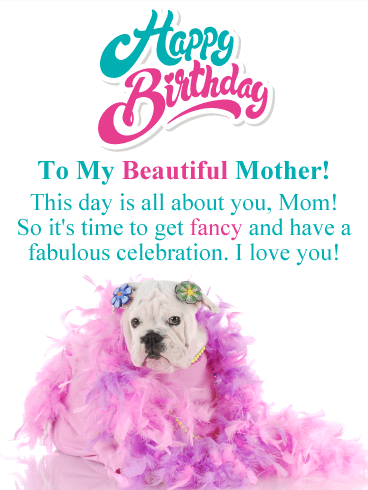 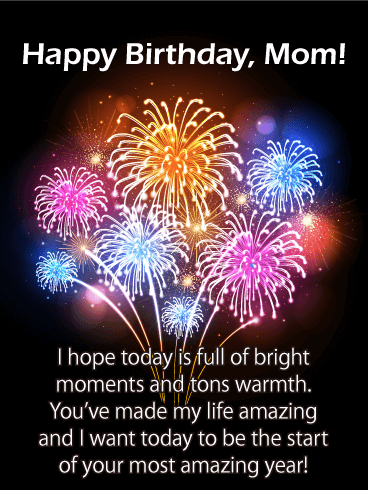 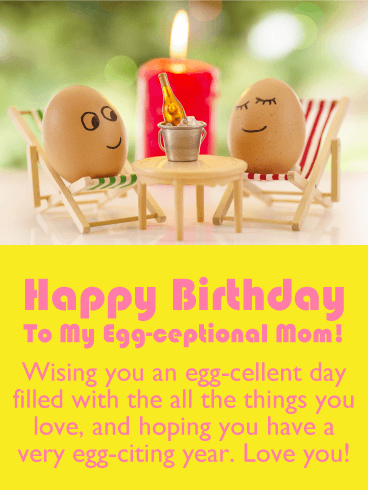 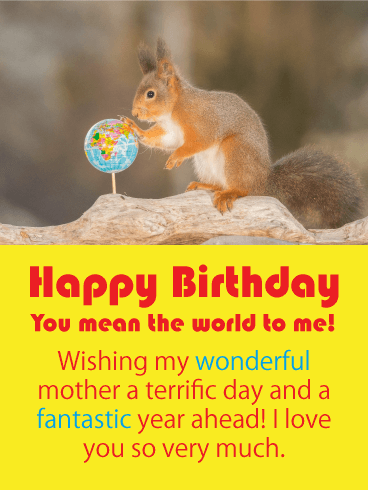 Happy Birthday To You Mom! 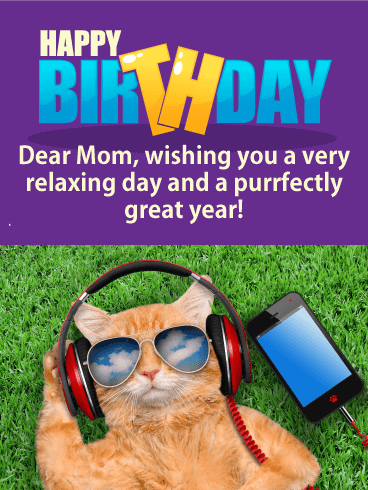 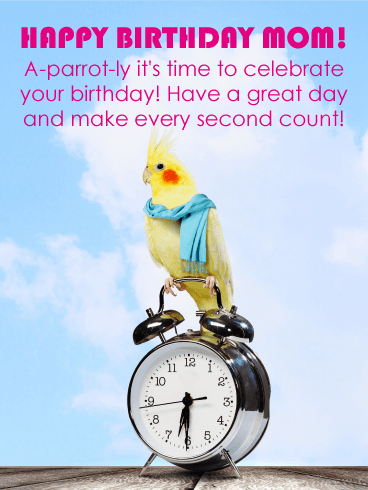 - Sending special wishes of cheer your way to make sure you have a bright and happy day. 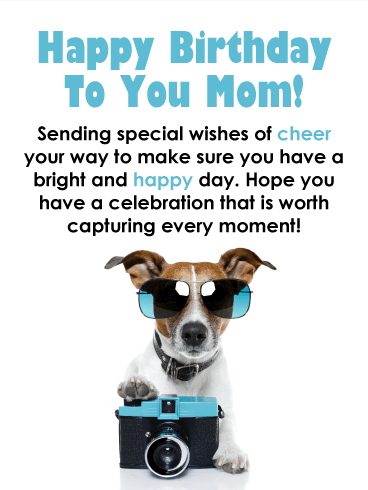 Hope you have a celebration that is worth capturing every moment!